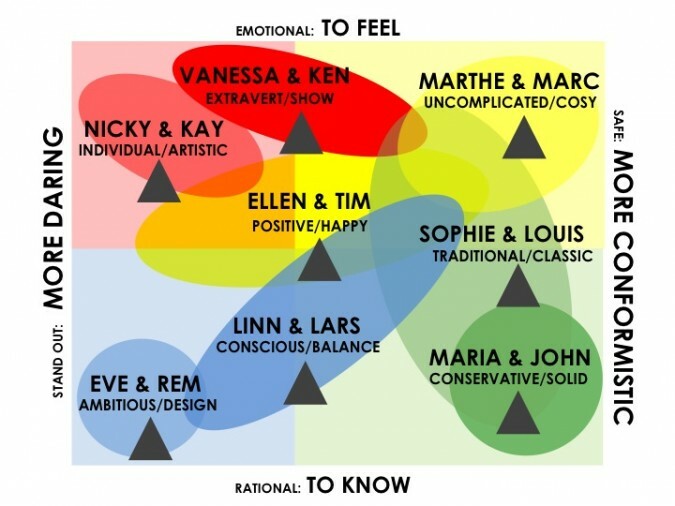 HOW WE WORK « Trendlogic bv. 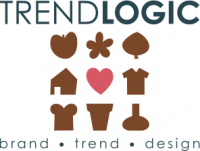 TRENDLOGIC is wanted for a variety of services: MARKETING, TREND and DESIGN. Connecting these diverse areas is a great benefit, an added value that TRENDLOGIC provides. Creating relevant visibility that FITS a brand or product is essential! We believe it’s important to translate your unique company values into your personal style. 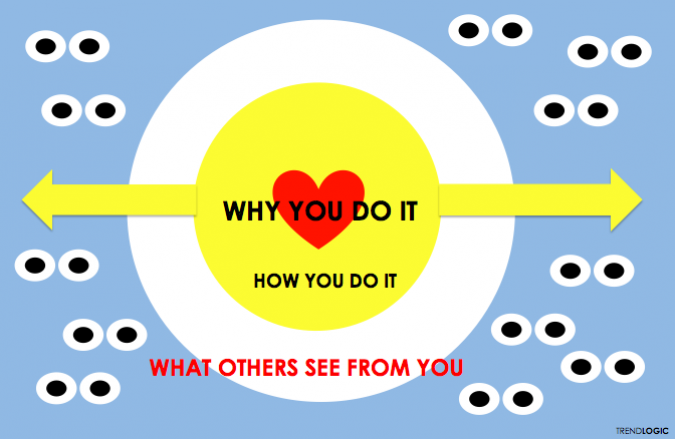 TRENDLOGIC offers a set of TOOLS to help business to find their true self and even more important to TRANSLATE this into a PERSONAL and UNIQUE product and communication style. To connect in time, we link your BRAND INSIGHT, with TREND AWARENESS and DESIGN. With out experience in sectors like FASHION, INTERIOR, HORTI and FOOD we have an extreme open eye for what consumers really want. 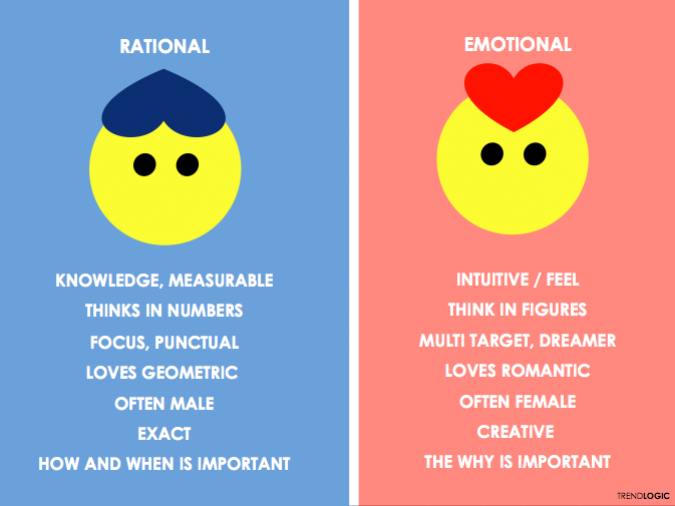 By using our effective METHODS, a style ‘LANGUAGE’ we help businesses to OBJECTIFY the SUBJECTIVE. To become and stay RELEVANT trends have to be translated in a way that they fit you and seduce your potential clients. Sandra Könings-Blokdijk has over thirty years of EXPERIENCE in developing teams to create commercial collections. Companies of different sectors like, FASHION, FOOD, HORTI and DECORATION are working with the TRENDLOGIC method. We believe in total solutions that are connected with company values and consumer needs. It’s a joy to add beauty, less junk, less copies, more authentic commercial and tasteful products for the mass market. By connecting function with trend opportunities, we build relevant collections, for various taste groups, that will increase your turnover. For more information about the services TRENDLOGIC provides, please read our BRAND. TREND. and DESIGN. page.